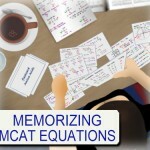 Welcome to the Leah4sci home of MCAT physics tutorials and more. 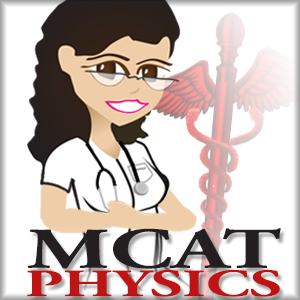 This page includes a few beginner physics tutorial topics to help you learn HOW TO learn when it comes to MCAT prep. 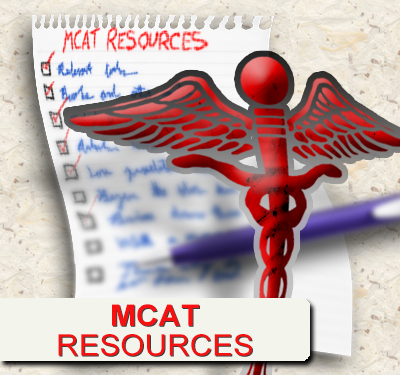 My tutorials focus on how to approach, and UNDERSTAND the material in a way that allows you to reason through concepts and answer MCAT questions quickly and easily. This is a new tutorial series, which will only be made better by your comments, critiques, and overall feedback. 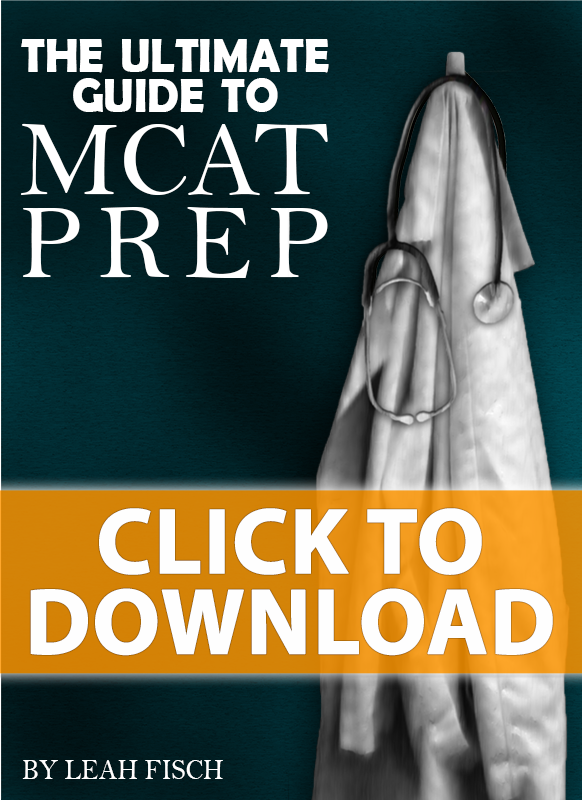 And of course, don’t forget to share these tutorials with your pre-med friends. Forces are KEY to understanding advanced physics topics. 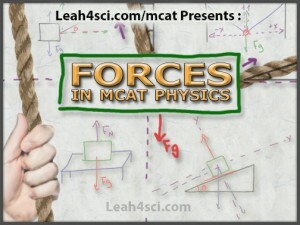 Learn what forces are all about and to apply Newton’s 3 laws. 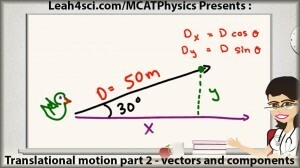 This series breaks down the various forces along with calculations, some trig and free-body diagrams to help you build a solid physics foundation. be confident in the equation, and use it proficiently!